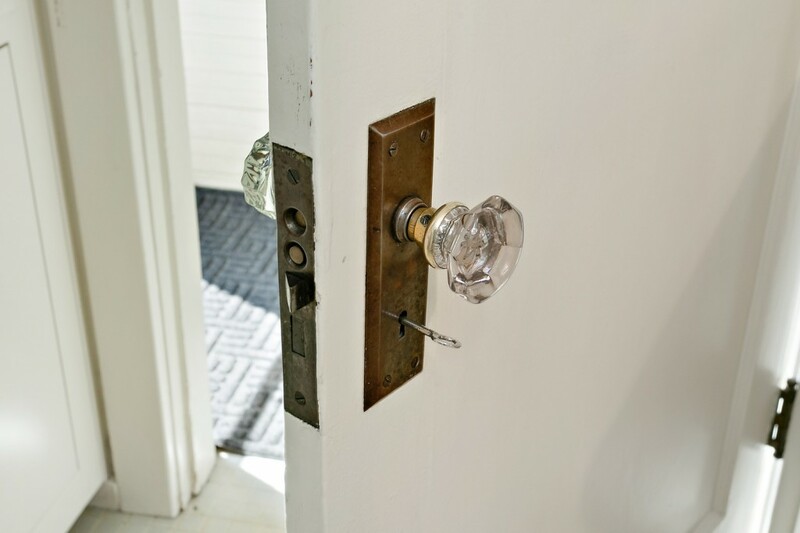 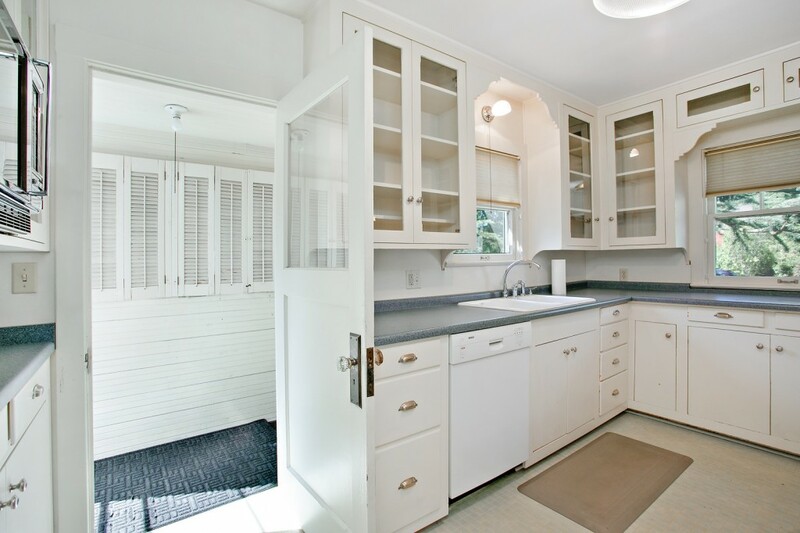 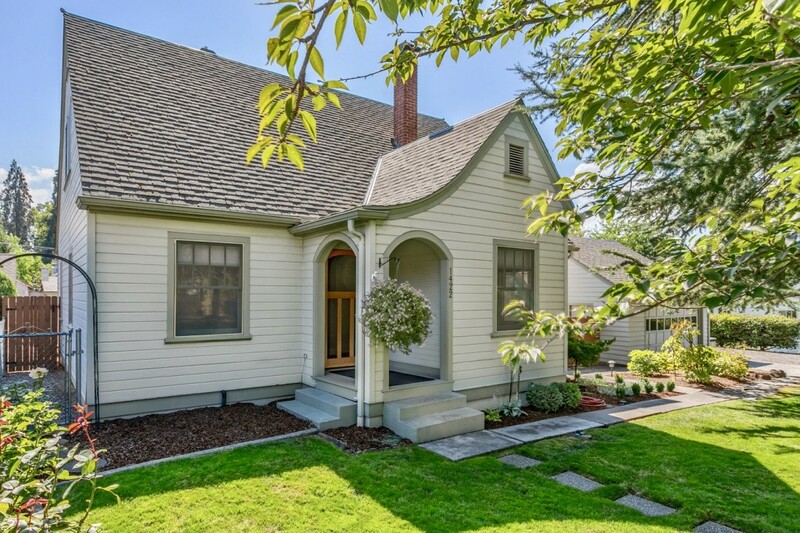 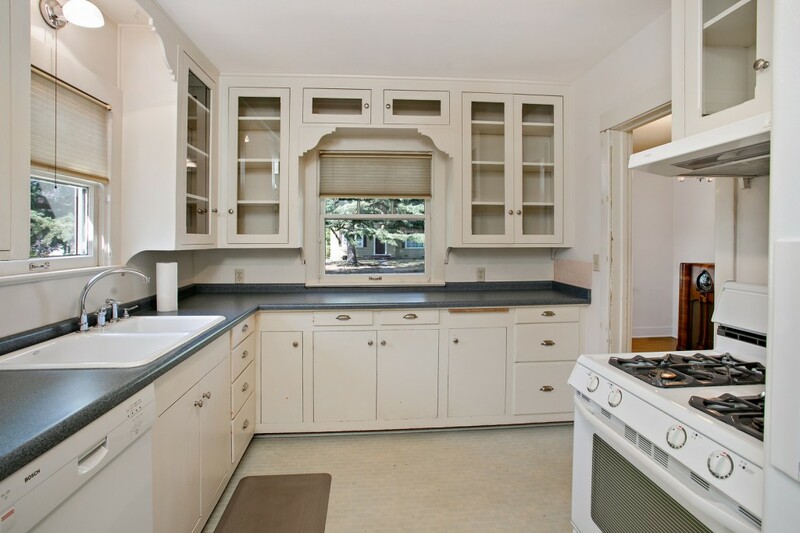 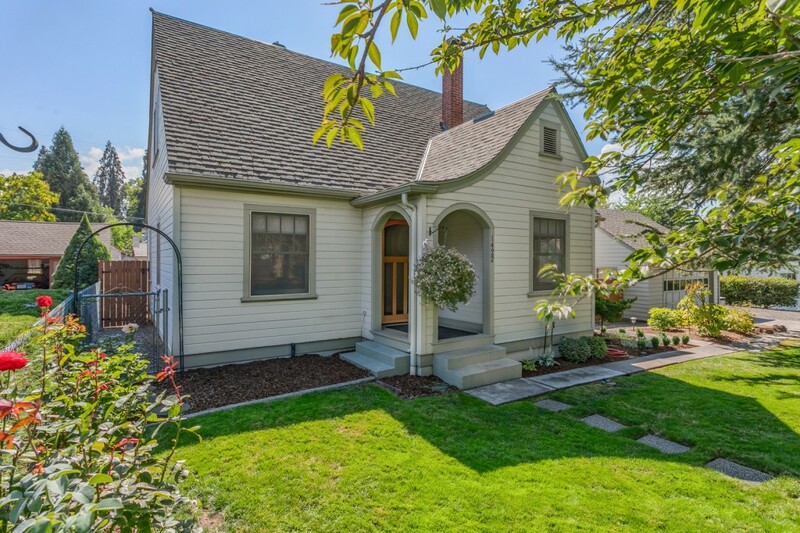 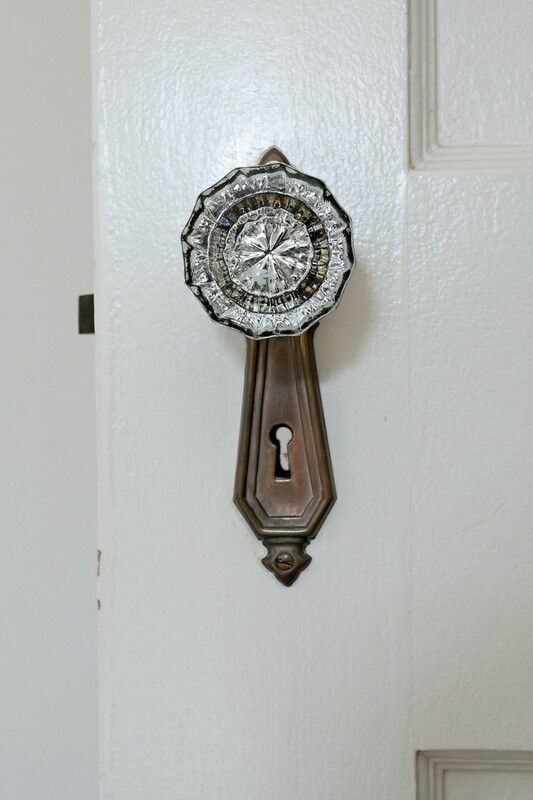 You won’t believe what a GEM this vintage 1938 home is! 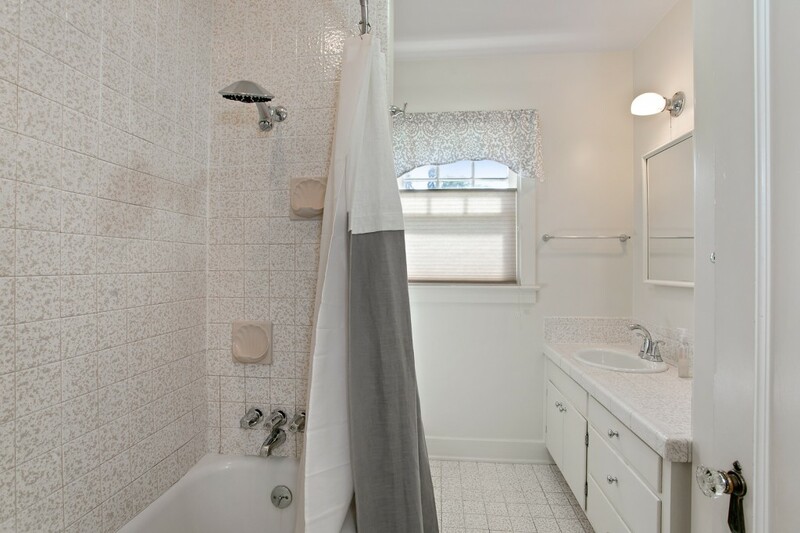 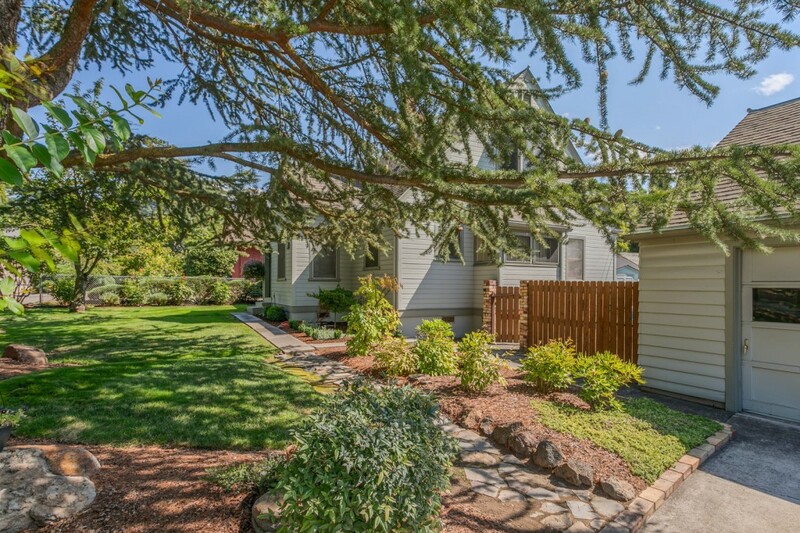 The Sellers have updated the home with many conveniences yet beautifully maintained its character and charm. 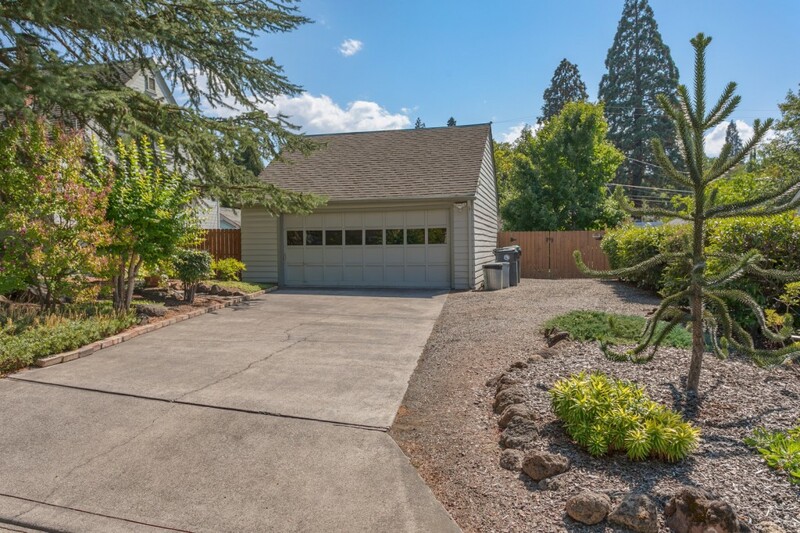 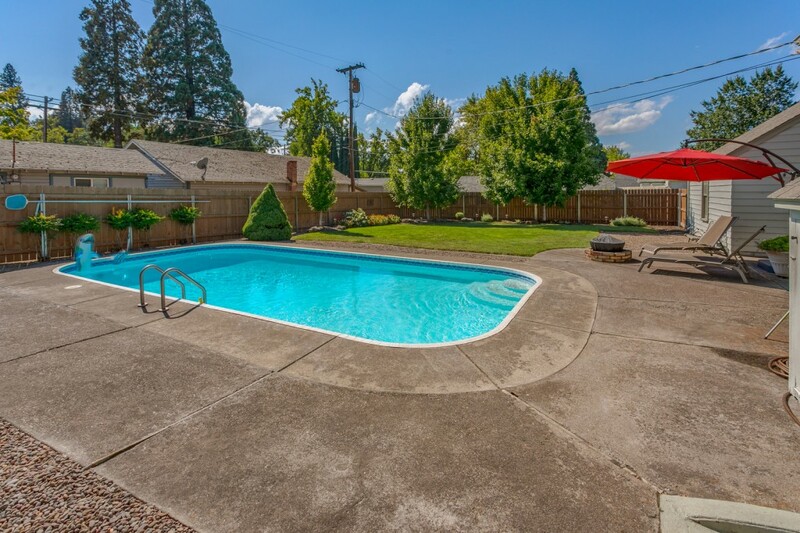 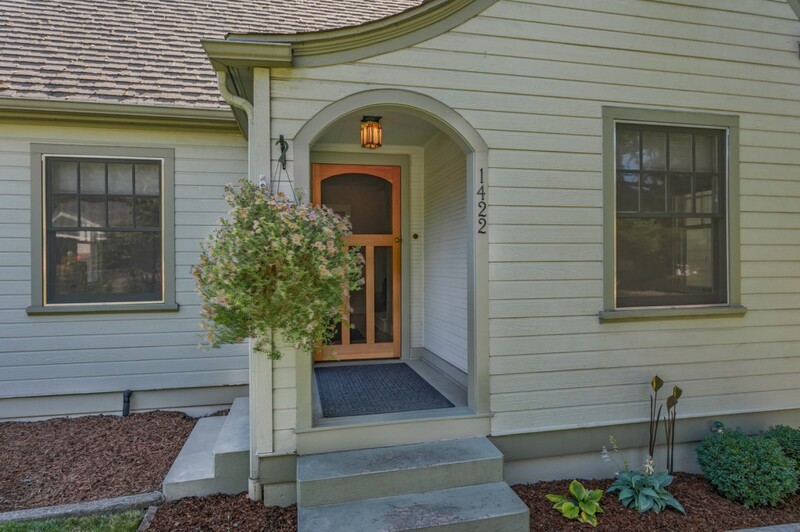 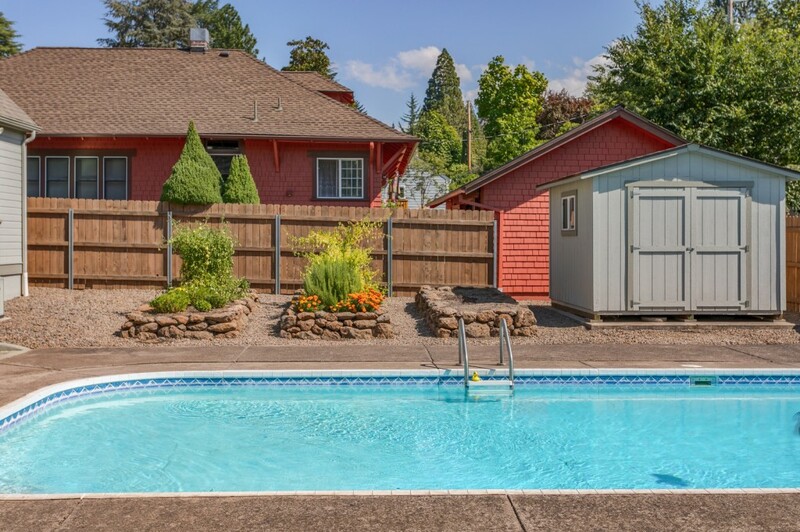 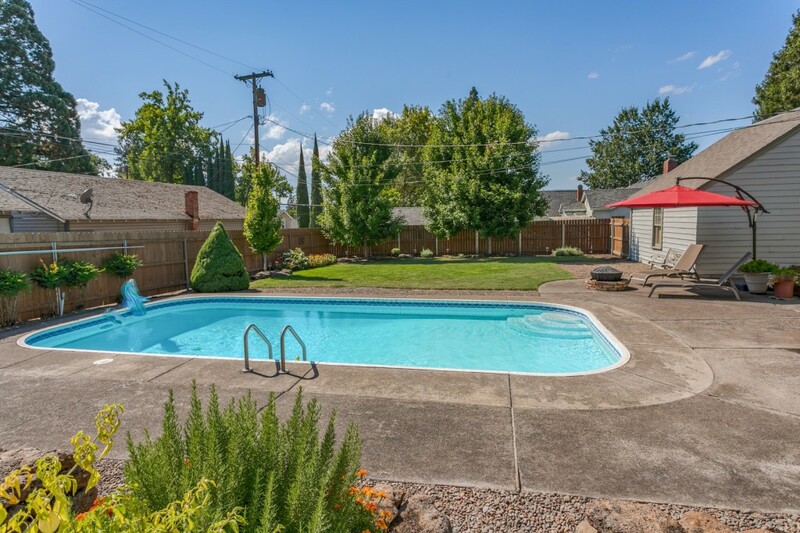 Not only is it on one of the most sought after Old East Medford quiet neighborhood streets but it also has a large, 1/4 acre lot with a newer oversized 2-car garage with RV parking along one side; a privately fenced backyard with an inground pool and large patio area; lush lawn, shrubs & trees; a storage shed & raised garden beds. 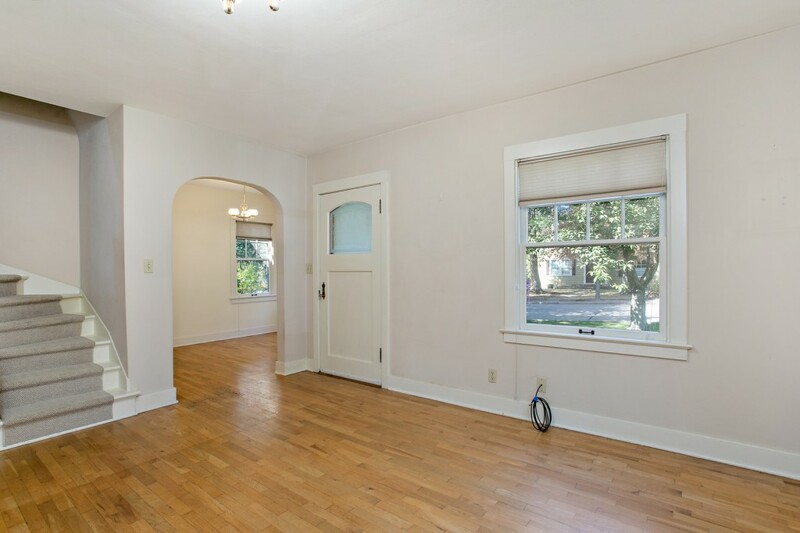 The home features 4 large bedrooms 2 newer baths and kitchen, Dining room and Living Room with hardwood floors which is also under the carpet in the 2 bedrooms on the main floor. 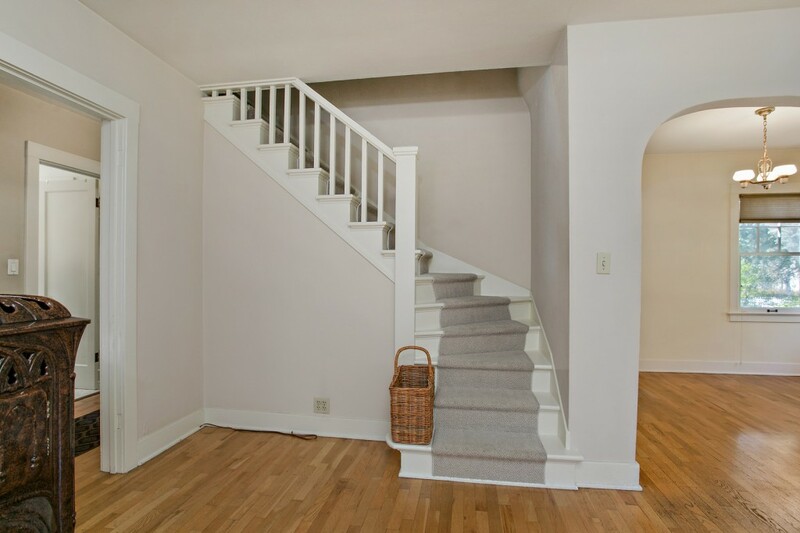 Upstairs you will enjoy some vaulted ceilings and 2 more bedrooms and a full bath, all of which have been updated. 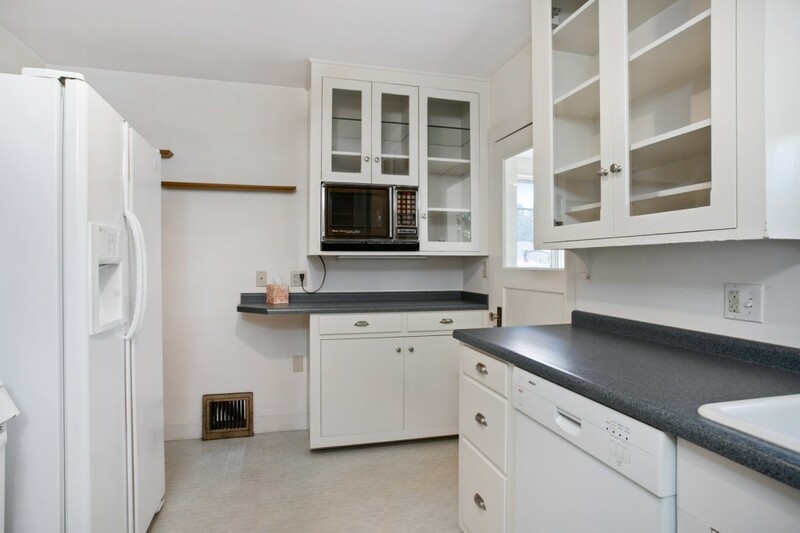 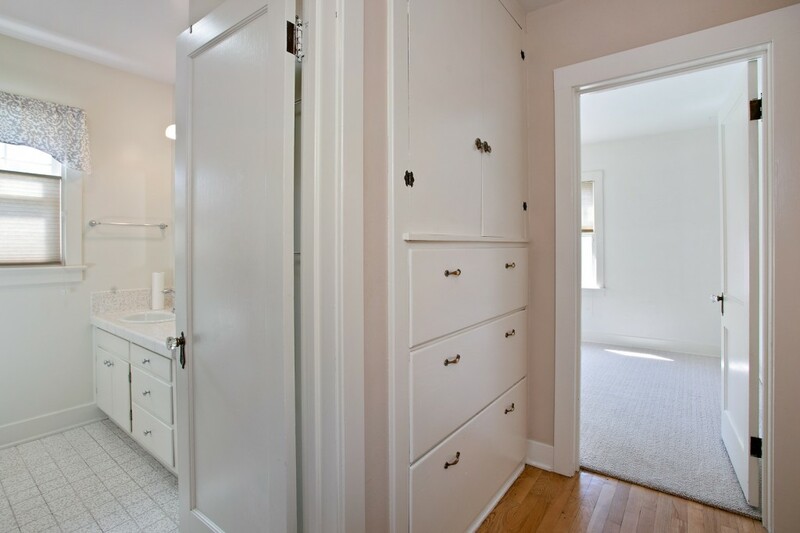 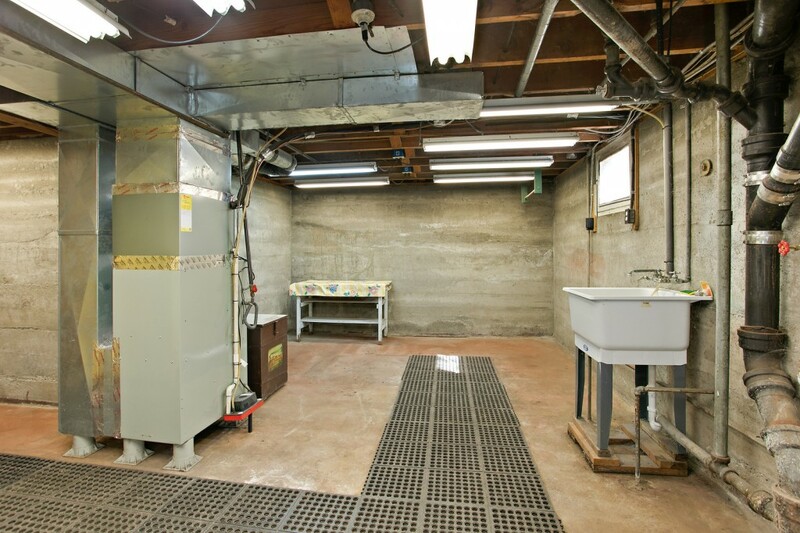 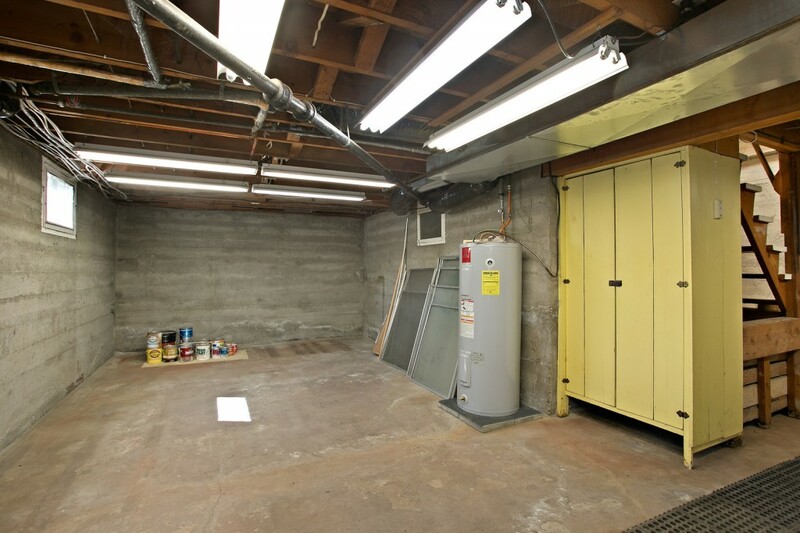 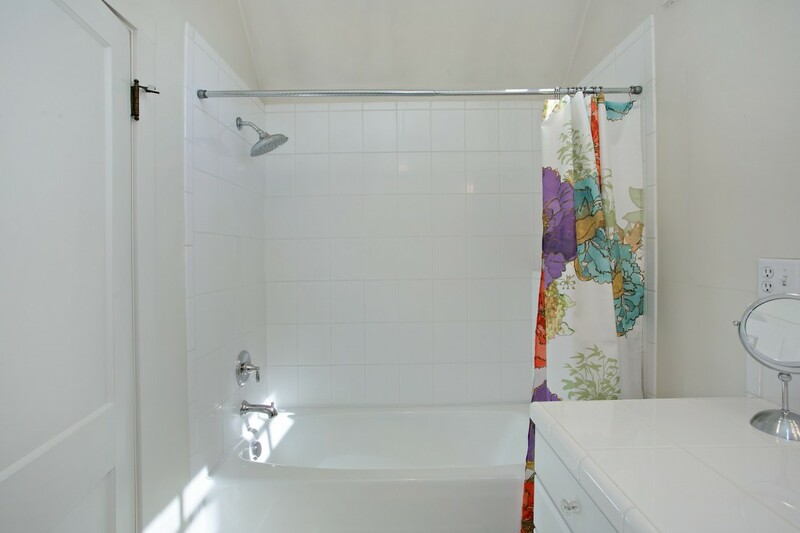 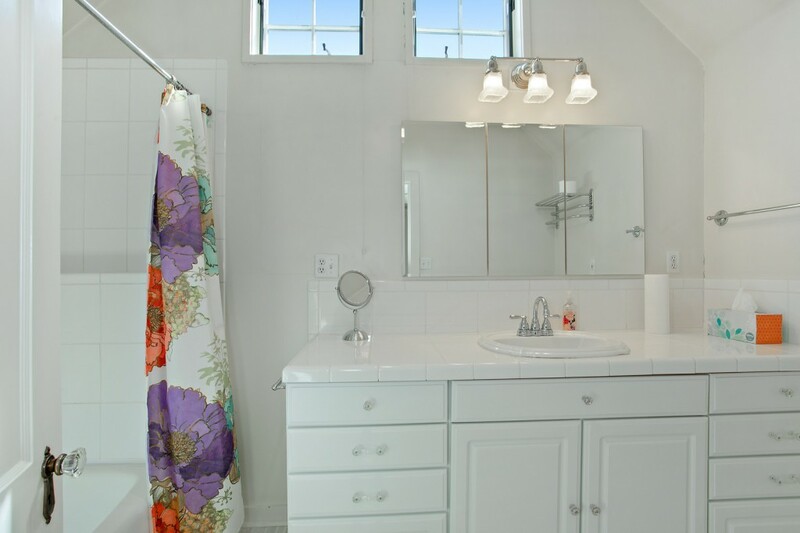 The basement provides laundry facilities and lots of storage. 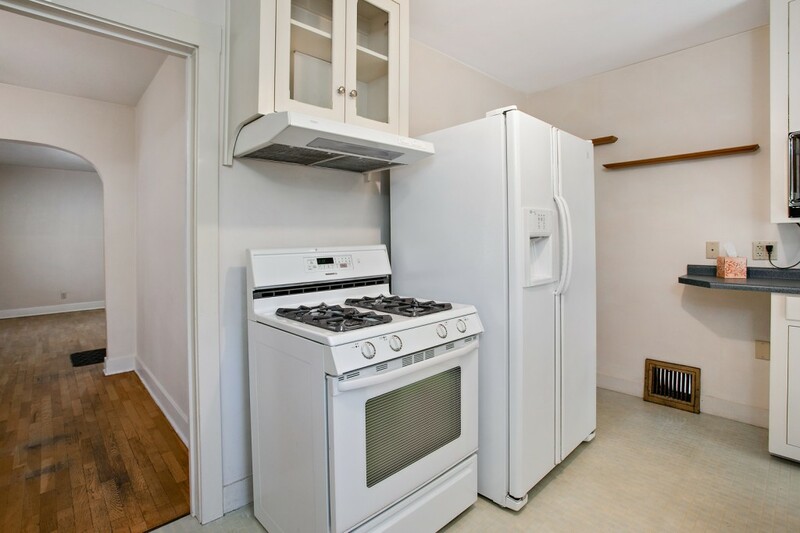 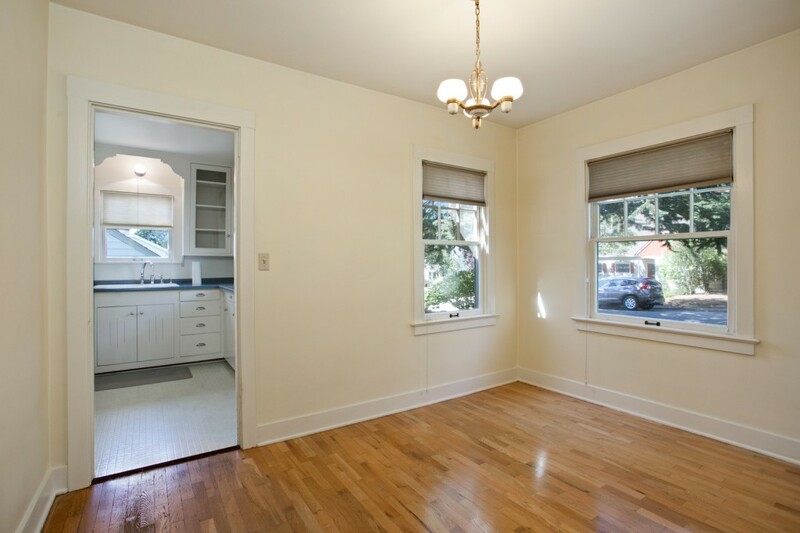 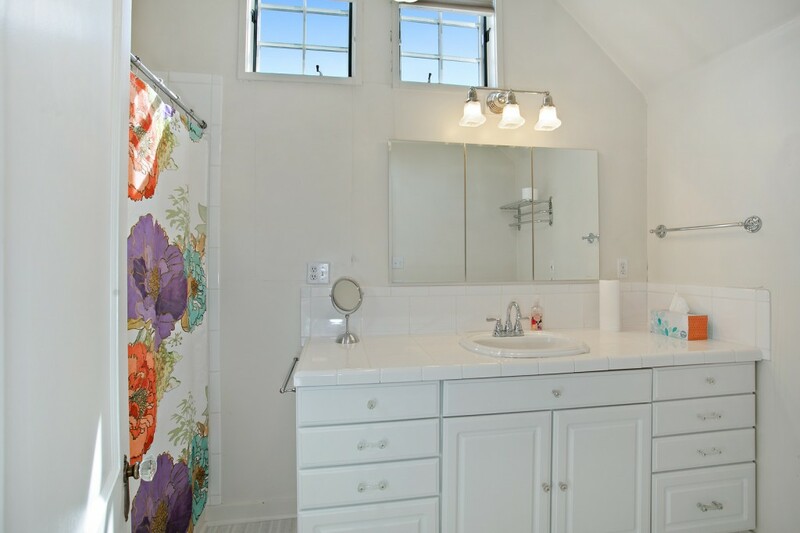 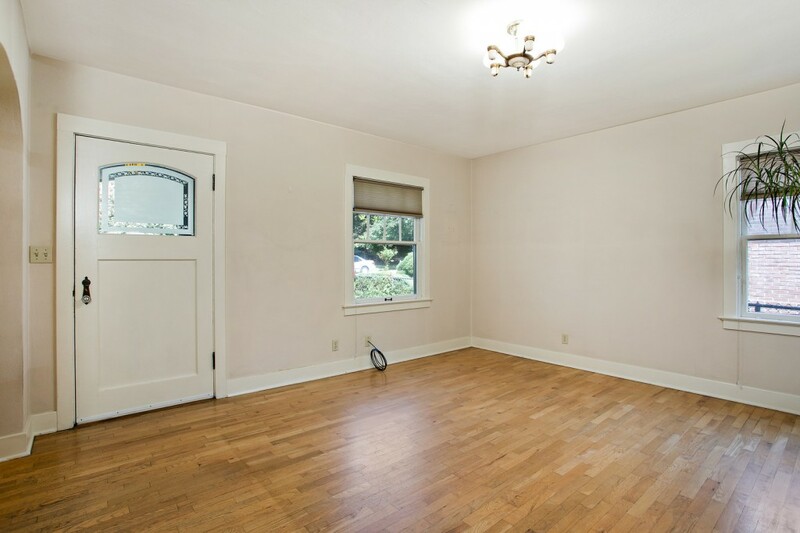 You will appreciate the newer HVAC and charm of this property. 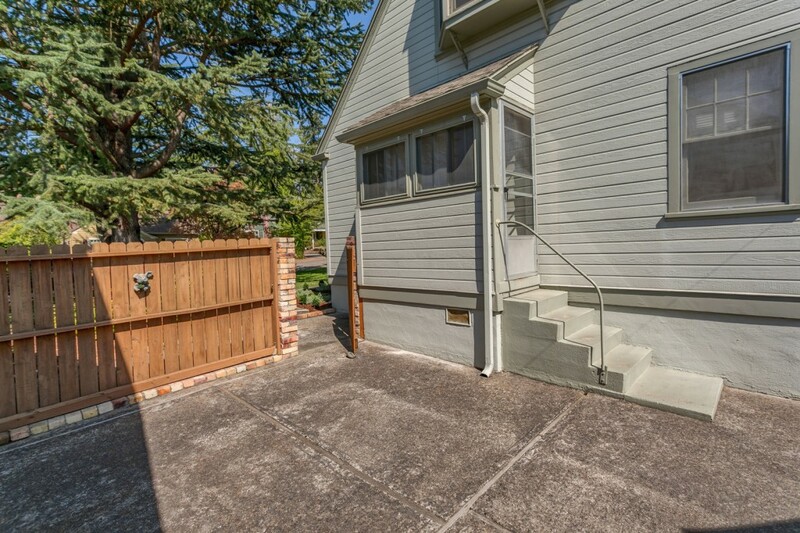 It truly says Welcome Home! 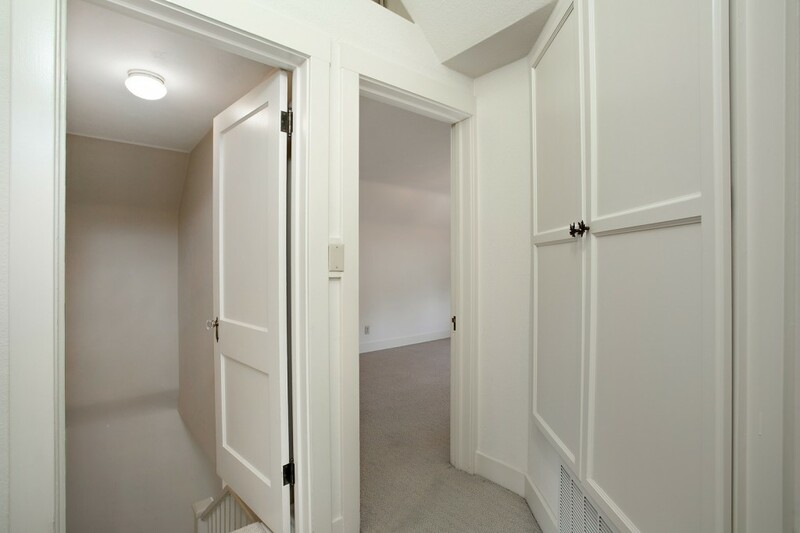 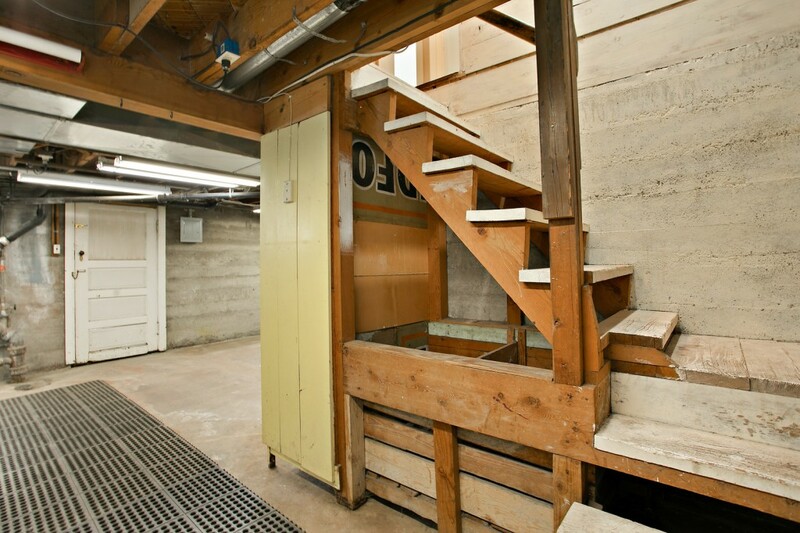 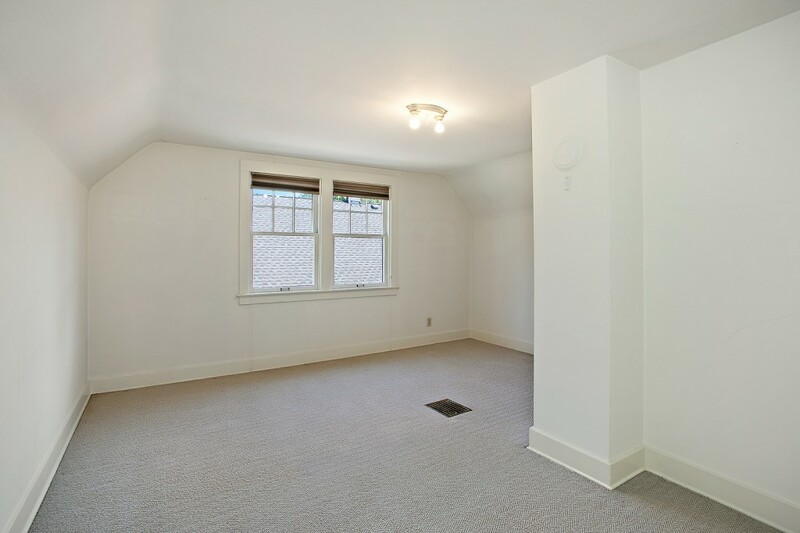 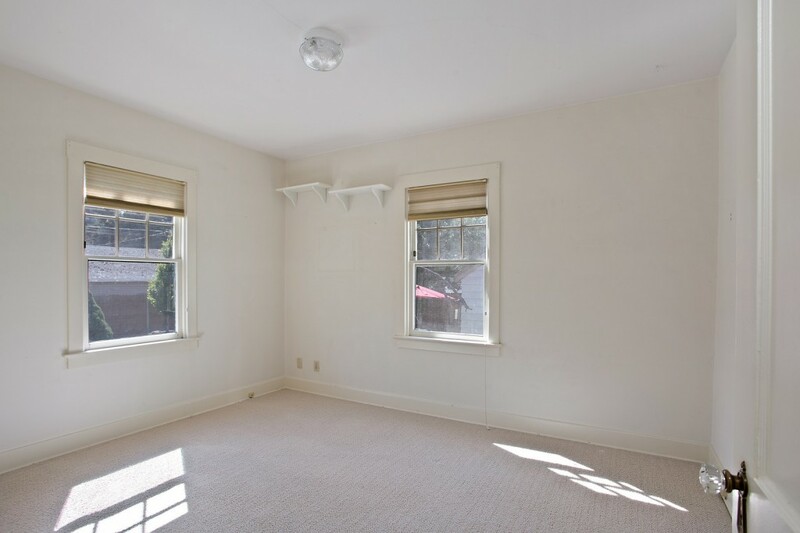 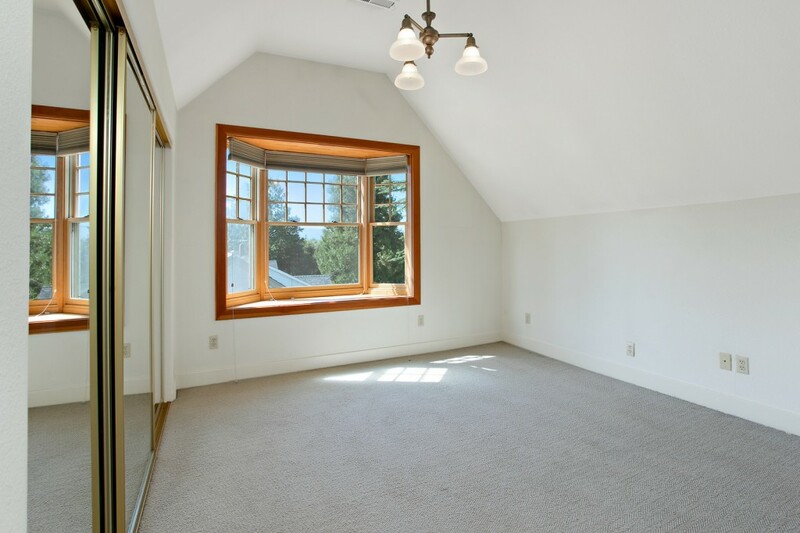 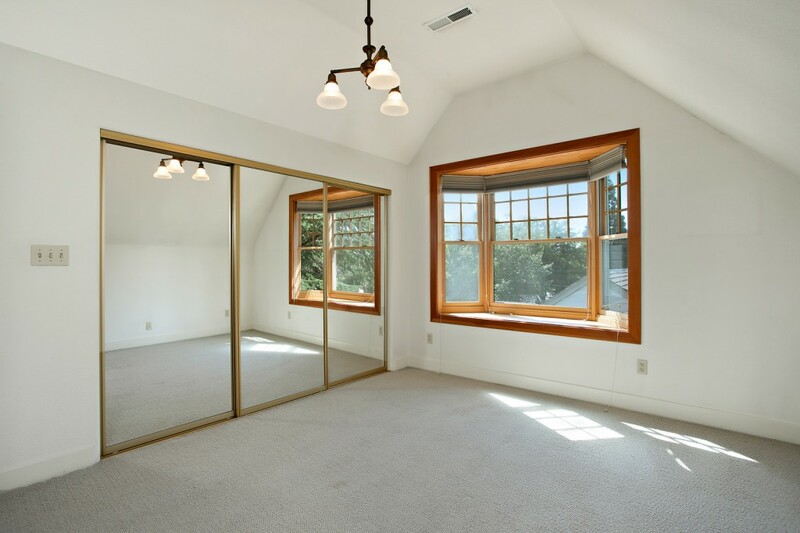 Basement is Not included in sq footage.